Directeur du Conseil d’Architecture d’Urbanisme et de l’Environnement de Haute-Savoie et Architecte DPLG, il est également titulaire d’un diplôme de 3ème cycle en aménagement du territoire. Keywords: French Alps, modernity, tradition, innovation, environment, sustainability. 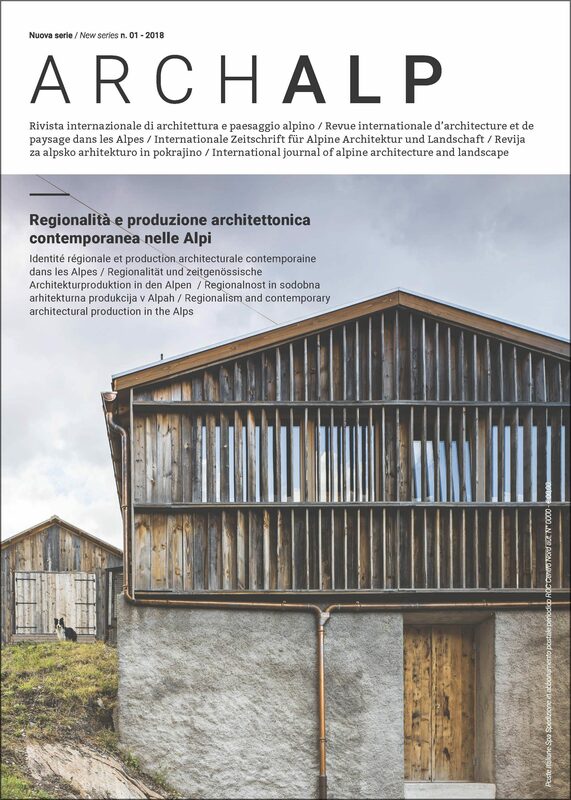 The triple stimulation of geography (lakes and mountains), environmental problemsand border influences could justify the claim of a regional architecture in the Northern Alps. Especially since the production is significant, driven by economic dynamics. But the question posed by critical regionalism is that of an architecture of resistance. There is no architecture in the Savoie countries that can be said to be regionalist according to this formulation opposing the local to the universal. And yet, there is a form of non-conceptualized resistance: because of the place, the climate, the architectural heritage, including the twentieth century. Indeed by its specific programs, the mountain has been a place for architectural and technical experiences. Today these buildings are markers of the territory fully participating in alpine identity. For the inhabitants, a particular cultural identity is built around the myth of mountain life updated. It is constituted around the outdoor, a high-tech industry, an international mobility (Geneva airport), an exceptional biodiversity… This idealization of the mountain has been in resistance to the dominant discourse carried by a declining company. Contemporary architectural production is claimed by the new populations as a way of living the mountain, connected to the world but differentiating them from the inhabitants of the “plain”. What has been implemented architecturally is very in tune with the current political discourse of “at the same time”: industry and nature, comfort and sobriety, technicality and tradition, universal and local. So even the modern break is being digested as an assumed alpine marker – at the same time –.